Oil prices fell below $40 a barrel on Friday after a 7-hour OPEC meeting in Vienna highlighted the deep divide within the cartel. OPEC surprised observers by failing to agree on an official output quota, leaving production near record highs despite the massive glut keeping prices low. "The cartel is basically broken," said Matthew Smith, director of commodity research at ClipperData, which tracks global crude shipments. The Saudis are hell bent on continuing robust output to crowd out higher-cost producers in the U.S. and elsewhere. As of Friday, OPEC's output is effectively unchanged at near-record high levels. Saudi Arabia was joined by a powerful group of affluent Gulf states, including Kuwait, Qatar and the United Arab Emirates. Less-affluent OPEC members, desperate to lift oil prices stuck at $40 a barrel, had been begging for an output cut. These dissenters include Algeria, Angola, Nigeria and Venezuela, which warns oil could sink to $30 a barrel if OPEC doesn't act. Even the mighty Saudis are hurting financially from cheap oil, despite the fact that their production costs are among the lowest on the planet. That's because the Saudis are spending heavily at home and on their military. 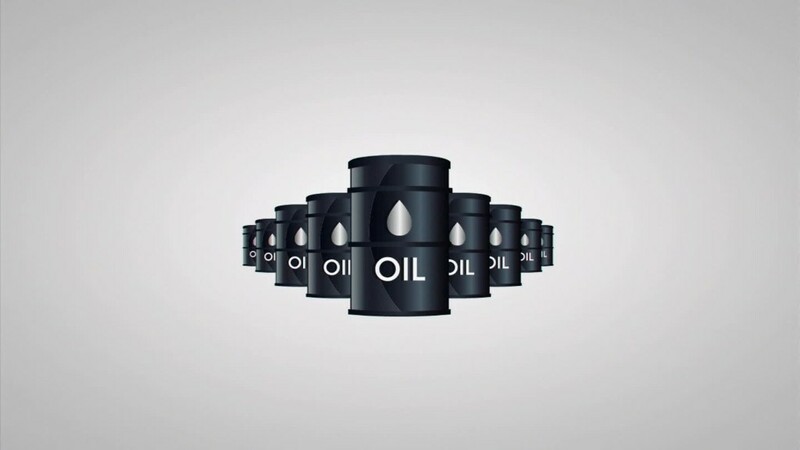 The kingdom's budget needs higher oil prices. Without it, the Saudis could run out of cash in five years, the IMF recently warned. One hidden motivation behind the Saudis' strategy is a desire to punish Iran. Sanctions that have ravaged Iran's economy could be lifted soon, but the oil-rich country will have to contend with extremely low oil prices. Cheap oil might great for most Americans, but it's also killing jobs in the once-booming energy sector. That's especially true in oil-centric states like Texas and North Dakota. The mining sector, which includes oil and energy companies, has shed 123,000 jobs since the end of 2014, according to government stats. Other energy workers have been forced to take painful pay cuts. Your retirement account is taking a hit due to the oil plunge. Big Oil stocks like ExxonMobil (XOM), Chevron (CVX) and ConocoPhillips (COP) have all taken dramatic tumbles. The SPDR S&P Oil & Gas Exploration & Production ETF (XOP) has lost a stunning 60% of its value since hitting an all-time high in June 2014. U.S. oil production has been resilient in the face of cheap oil, with output remaining near all-time highs. It's a testament to the technological innovations made by the shale oil boom. However, domestic oil output has retreated a bit in recent months and forecasters believe that trend will continue next year, as evidenced by plunging drilling rig counts. U.S. energy companies that piled on debt during $100 oil are now having trouble paying their loans. It's the main reason why 2015 global corporate defaults recently hit the highest level since the end of the Great Recession six years ago. American drivers are the clear winners in the oil crash. The average price of a gallon of gasoline is selling for $2.05 in the U.S., down from $2.75 a year ago, according to AAA. And OPEC's refusal to cut output only adds to the downward momentum.